“a Lamp to my feet. a Light for my path.” – Ezekiel 34:31 | A LAMP TO MY FEET. A LIGHT FOR MY PATH. You are my flock, the sheep of my pasture. 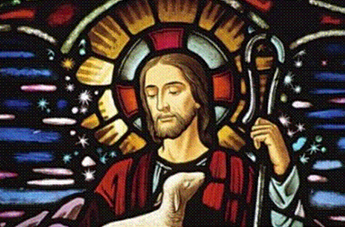 The Lord, our God, calls us His sheep. and so they need to be shepherded – – cared for, protected, guided. will not like being compared to sheep. and that we know exactly where we’re heading. Many of us do not wish to be regarded as sheep. thereby acknowledging the special intellect which He Himself endowed us with. Lord, You are my Shepherd, my Guide! Without You, Lord, I am lost.